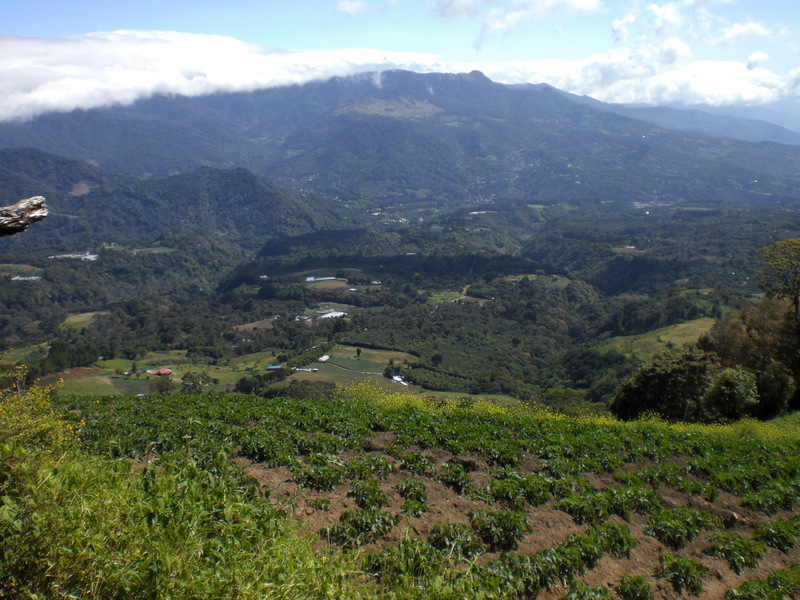 Boquete Outdoor Adventures is located in Boquete. 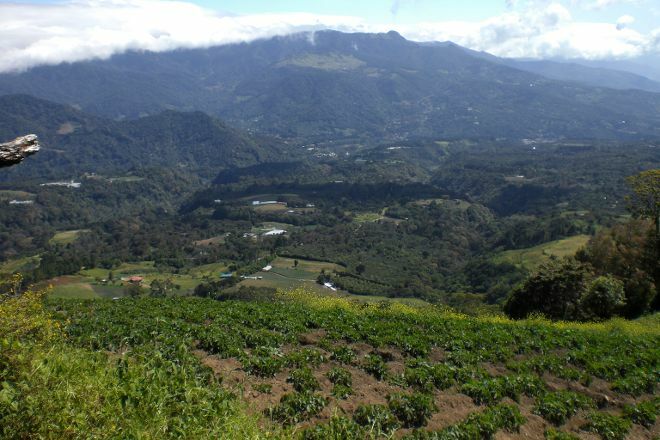 See Boquete Outdoor Adventures and all Boquete has to offer by arranging your trip with our Boquete trip itinerary site . We unfortunately had Low Water, no one can do anything for it, the Guides were really good (of course Fredy on our Boat), funny and did a Murderer Job to get us through between the Rocks! I can only recommend the Rafting Trip to everyone!! Good job guys! Did a good job for us with the specific excursions we went on. Guides were very good. The office is a bit disorganized, and some of the admin details are a bit willy-nilly i.e. communication, costs, and cancellation policy. Great day rafting! My kids and I like rafting and we had fun on a rolling and exciting Chiriqui Viejo river through a nice forest! The guides were great, took perfect lines down the rapids and helped spot monkeys and iguanas in the trees over the river! Super safe and well equipped. Do it! We took the island tour with Boquete Outdoor Adventures. The host "Ed" was very accommodating and even picked us up at a bus stop near our place rather than making us walk downtown. He was knowledgeable and told us lots on the way and when we were at the beach. The bus ride was quite good and even had a bath room break in David. The boat ride was nice and the driver paused for us to look at Turtles and monkeys along the way. The beach they took us to was very nice and we were the only people there. There was a nice place to snorkel there and they supply the equipment. There was plenty to eat and drink also. They also supply beach towels. We had a visit from some local iguanas as the beach and there were tons of hermit crabs everywhere to look at. The only down side is that there were no chairs to sit in or on, but that was a rather minor thing. Overall a great experience at Boca Chica and I would highly recommend it. The owner and his employees have a really good business here, and offer great experiences at a fair price. We did the 2 day rafting, hiking, then coffee tour and got informative and experienced guides each time. I'd definitely recommend them! Every day, we help thousands of travelers plan great vacations. Here are some tips on how to use your Listing Page to attract more travelers to your business - Boquete Outdoor Adventures. Promote your permanent link - https://www.inspirock.com/panama/boquete/boquete-outdoor-adventures-a353081517 - on your website, your blog, and social media. When a traveler builds a plan from this page, the itinerary automatically includes Boquete Outdoor Adventures. This is a great way for travelers looking for a great vacation in your city or country to also experience Boquete Outdoor Adventures. Promoting your link also lets your audience know that you are featured on a rapidly growing travel site. In addition, the more this page is used, the more we will promote Boquete Outdoor Adventures to other Inspirock users. For best results, use the customized Trip Planning Widget for Boquete Outdoor Adventures on your website. It has all the advantages mentioned above, plus users to your site can conveniently access it directly on your site. Visitors to your site will appreciate you offering them help with planning their vacation. Setting this up takes just a few minutes - Click here for instructions.